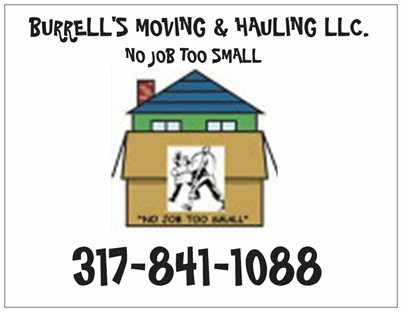 Burrell's Moving & Hauling LLC. 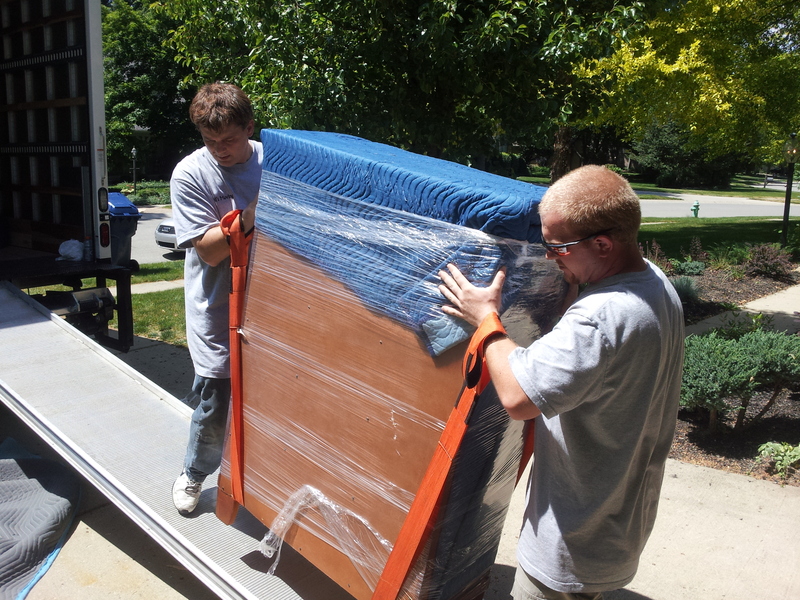 "NUMBER ONE CHOICE IN MOVING" With over 20 years of experience in the moving field, Burrell's will professionally remove the entire contents of your home and deliver them to your desired location. Pads and shrink wrapping included. Truck provided with two + men if needed. With Burrell's you don't have to worry about hidden costs, we are willing to work within your budget. We also offer installations. So if you're looking for quality and efficiency, Burrell's would be the number one choice. We are willing to match or beat most quotes, and still deliver the quality that we are known for. Hauling small loads also available. Will pick up and deliver new purchases. Please call if you have any questions, We need at least 48 hours notice of the move. So if you're looking for a honest, efficient, and hard working team to get your move done, then you found the right crew for the job. Free estimates available. (Also offering senior discounts). Feel free to give us a call @ 317-841-1088 or cell phone 317-702-0035 ... Visa & MasterCard accepted. 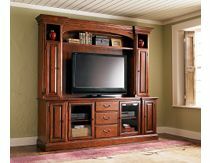 Armoires, dressers, nightstands, bedrails, etc. will all be padded and wrapped. In the case of bad weather, All of your belongings will be safely secured on the truck. Sofas, ottomans, and chairs, will also be wrapped for protection. 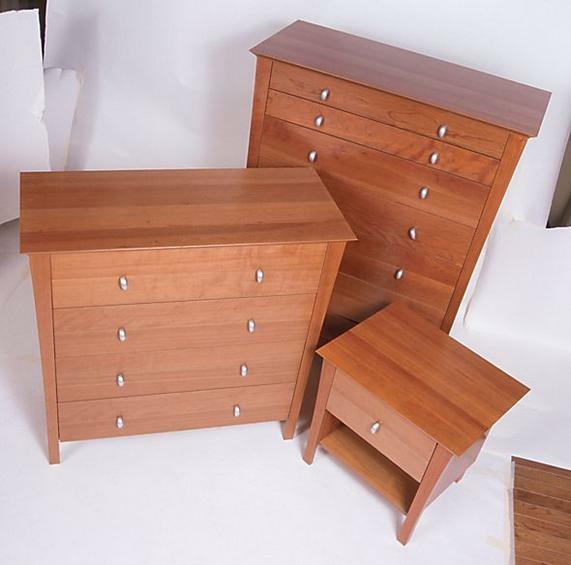 All of your furniture will be padded & wrapped for extra protection. Rain or Snow, Burrell's will be ready to go. 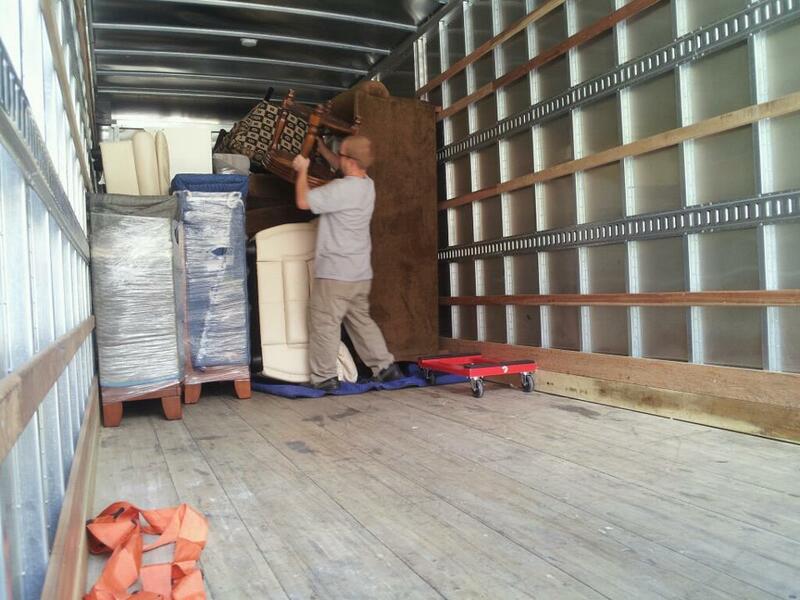 Thanks for considering Burrell's for your moving needs. You can always give Burrell's a call. If paying by credit card please add 3.40% processing fee. NOTE THAT THERE IS A 4 HOUR MINIMUM ON THE HOURLY CHARGE.